Tibet is a unique attraction for travelers released for tourism since 1985. Another name of Tibet is the hidden Shangri-La, and rooftop on earth. 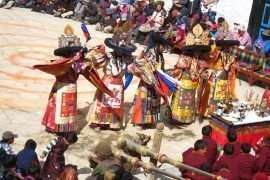 The Tibet Cultural Tour offers spectacular views of the beautiful culture and as well as the tallest mountains of the planet. The journey on the undulating landscapes and meet nomadic Tibetan pilgrims, furthermore, walk amidst the burning butter lamps and chanting monks of Tibet’s ancient and legendary Buddhist monasteries. Besides to palaces and monasteries, the stories behind are the most vital parts of this religious culture tour. Nepal Tibet Cultural Tour has the chance to experience the lifestyles of the Tibetan people, moreover, mountain views, monasteries, architecture palace of Dalai Lama. While visiting caves and scenes of the rocky mountains and meadows make, Tibet is an adventurer’s paradise. 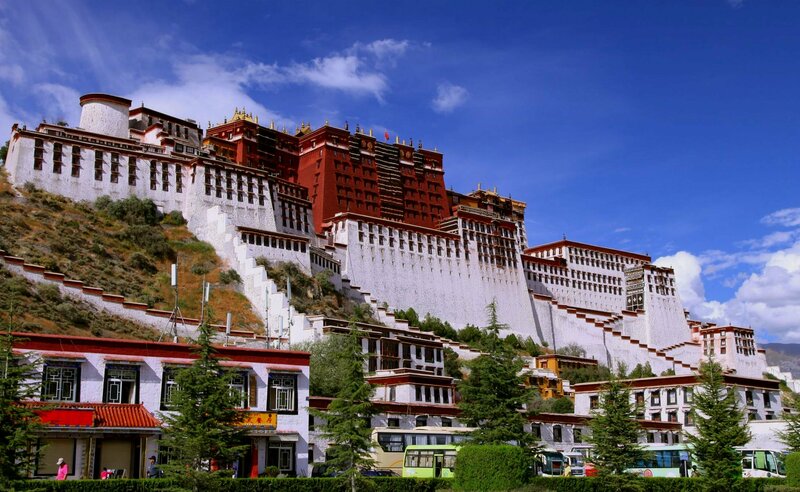 The tours carry out Lhasa including the Potala Palace and as well as other monasteries. Likewise, an excursion to the holy Namtso Lake, it is an alluring and thrilling journey. 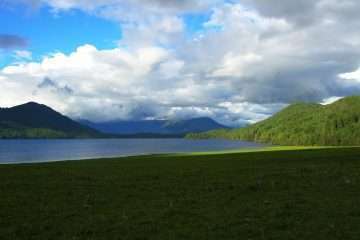 A visit to Singatse is rewarding along with a tranquil Lake called Yamdrok Tso during the drive. From here, it provides tempting views of the Tibetan Himalaya range. 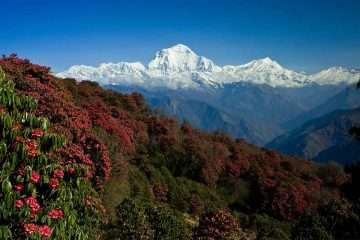 Similarly, the journey over Gampala pass and the lakes surrounding the snow-capped mountains are in the distance of the holy mount Nyenchen Khangsar. It is another nearest high mountain from Lhasa. Despite, the Classic Nepal Tibet Cultural Tour includes the cultural blends of Hindus and Buddhist. 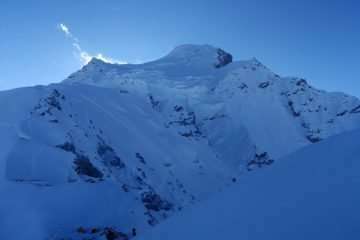 Although thіѕ classic Nepal Tibet Cultural Tour makes fulfill of the traveler’s desire. The best time to visit Tibet is from April to October. Prices are quoted and payable only in (US$ dollars). All prices published on our website are set as low as possible. The Prices may vary at any time due to currency fluctuation, fuel prices, and unforeseen economic circumstances. But, we guarantee our prices which already signed up for your tour. Please consult us for a custom quote. Day 2: Free day and explore Kathmandu. Day 3: Day 03: Fly to Lhasa and transfer to hotel. Morning transfer to Kathmandu international airport for the flight to Lhasa with tremendous views of world’s highest mountains including Mt. Everest at close distance, as this lands at Gongar Airport, were welcomed and greeted by our Tibetan guide and driver with an hour drive to Lhasa city. In Lhasa our hotel located in the interesting part of the city around the eastern part where you can witness the traditional Tibetan way of life with culture. After breakfast at the hotel, you will have a comfortable visit to the Jokhang Temple and Barkhor Bazaar. In the afternoon, the trip will visit Sera Monastery, a 15th-century sprawl of golden roofs and whitewashed walls. This well-preserved monastery is located a few kilometers north of Lhasa and is home to numerous Tibetan monks. The trip will return to the hotel for overnight stay. The journey to Tibet will not be completed without exploring the great Potala Palace. 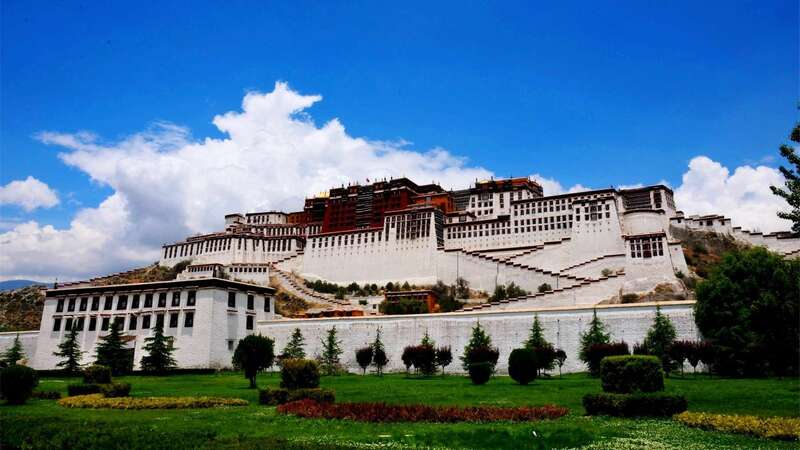 It is Lhasa’s prime attraction and is the true wonder of eastern architecture. The first site of this enormous structure will be the glorious moment remembered for years to come. This palace was once the home to Dalai Lama. This joyful day will terminate with a visit to the Drepung – once the world’s largest monastery, settlement of more than 5000 monks which is situated hidden in rocky ridges just several miles from the city. Trip to Lake Namtso is one of the four most popular holy lakes in Tibet. It is an alluring and thrilling journey. One can cross the great grasslands, view so many Tibetan shepherds, experience the clean and great holy lake which will not make him/her feel uncomfortable in your private coach spending even six to seven hours making stops wherever you want to take pictures. The trip starts after breakfast which is a little bit challenging but fascinating. You will encounter two high passes over 5000 meters Khamba La, and Kharo La along with one tranquil Lake called Yamdrok Tso during the drive which provides tempting views of the Tibetan Himalaya range. After you reach Gyantse, you will explore more amazing Tibetan culture as you see the Gyantse Dzong and Kumbum. Then, the trip will continue for another two hours easy drive to Xigatse. Shigatse has lot to offer you. Normally you will visit the giant Tashilungpo Monastery, local carpet factory, the free market, It is very charming to observe how ancient Tibetan culture differs from the modern day culture that we are following. There are uncountable numbers of sights, both modern and ancient, to see around this city. Late afternoon, comfortable drive back to Lhasa via different highway. Having early breakfast for the drive to Gongar Airport and then fly back to Kathmandu if heading back to Nepal, (for others not returning back to Kathmandu can take a flight or train to other parts and cities of mainland China).Farwell to our Tibetan guides and river on reaching at Gongor airport before the flight to Kathmandu, on reaching Kathmandu airport received by View Nepal staff for transfer back to your hotel after a fabulous time Tour of Lhasa.